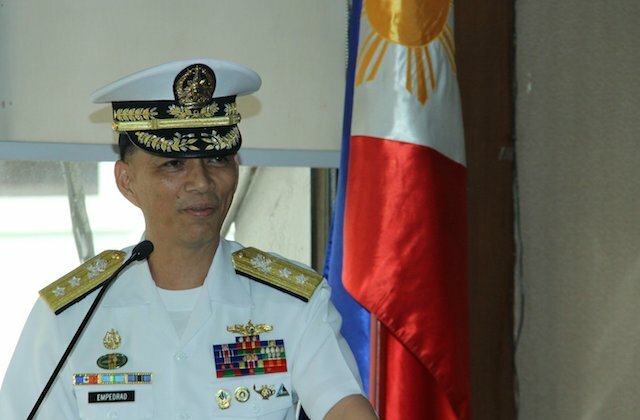 Philippine Navy Chief Vice Admiral Robert Empedrad said recently that the modernization program they are implementing in the navy should include the acquisition of a submarine because he believes that owning one can strengthen the country’s power over our territorial waters. “Basta sa akin I always say that as a maritime nation we need submarines. If we have submarines no country will bully us again,” Empedrad said. He adds that having the submarines allows the country to properly monitor its waters and the Exclusive Economic Zone and that it is the navy that has the full capacity to do that with that specific type of machinery. “I think its high time that we have (the) capability para hindi na makuha ng kahit na anong bansa kung ano ang atin (so no other country can get what is ours). We have to protect them, it’s the Navy that can do that,” he added. 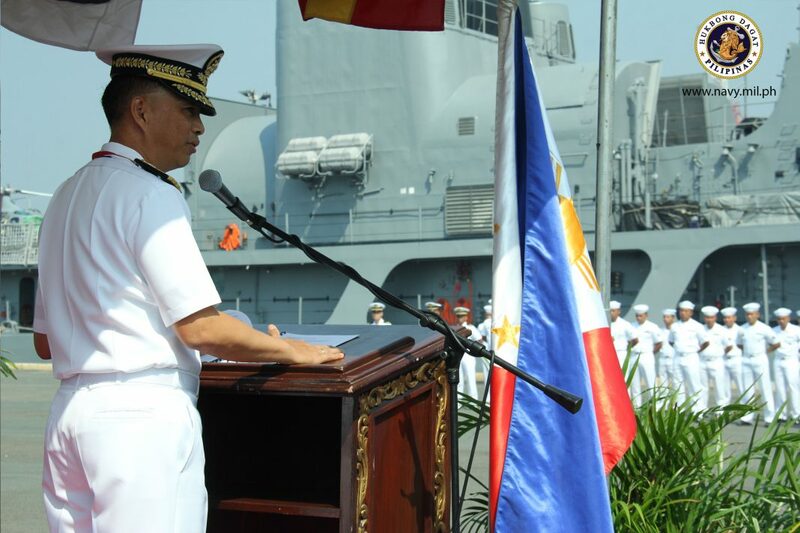 However, Empedrad said that he wants to leave the manner and decision on the acquisition to President Rodrigo Duterte and Defense Secretary Delfin Lorenzana. “The authority is with the president and the SND (Secretary of National Defense).” he said. He also explained how other countries like Russia, Germany and South Korea have also considered the idea of acquiring their own submarines also to protect their own nations. “So we were able to come up with a technical specification and some countries even propose for our submarine acquisition. There is one company from Germany, one company from Korea and this time from Russia which is heavily supported by the chief of the Navy of the Russian…” he said. He says that these countries have even taken a further step forward, now even knowing the specifications of the submarines that they would want to have. Empedrad said that they as well have come up with a “technical specification” for themselves. In terms of how to get the submarines, Empedrad said that the best way is through Government to Government procurement. However, it is the president that will have to make that decision. He also says that having submarines will also mean more training towards the Navy officers and personnel. “We need to increase our training kasi ibang klase ang capability na ito. We have to train our personnel. It’s not just acquiring capabilities and equipment kailangan natin ng magagaling na mga tao na magma-man dito sa mga submarines. It’s a very complex equipment,” he said. More than that, Empedrad says that if the President chooses to bu Kilo-class submarines from Russia, he already has contacts that will allow the country be properly prepared and trained for the handling of it. “Eto kasing (Our) procurement ng (of) submarines taking into consideration the ASEAN. I think Vietnam has six Kilo-class submarines in its inventory. During our ASEAN meeting, I requested the chief of the Vietnamese Navy to help in case, if they can help us in the training of our personnel. 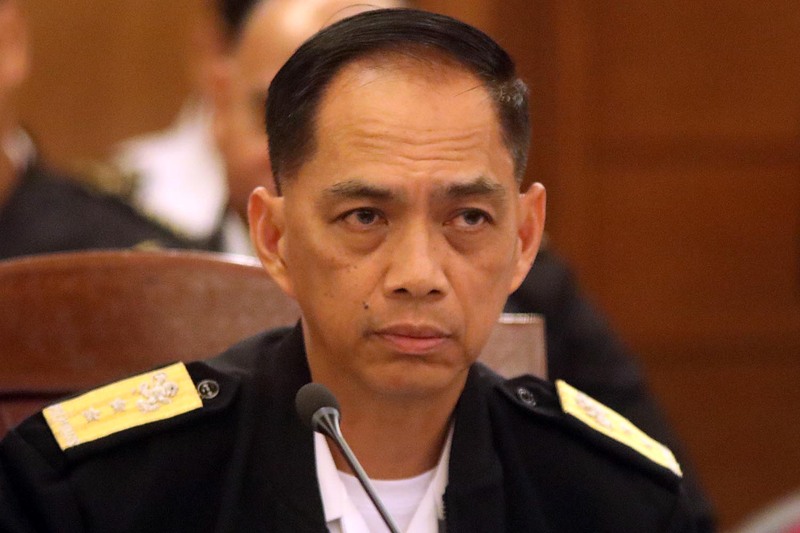 Kasi ang mahalaga talaga eh yung (The most important thing is the) personnel, capable personnel to man the submarines,” he said.